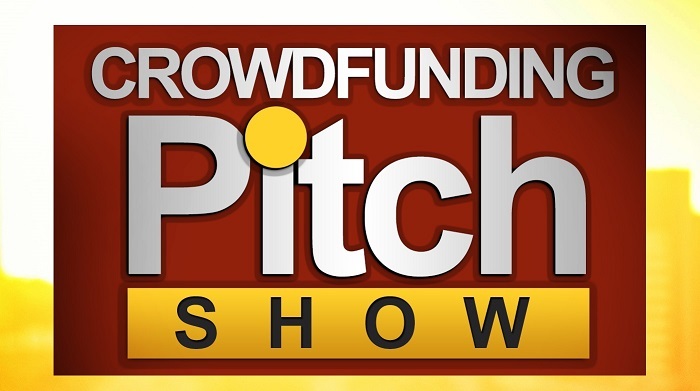 We had an awesome premier episode of The Crowdfunding Pitch show on October 10th with the founders of Biometric Match coming on the show to pitch their startup. 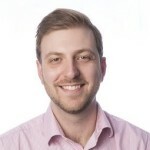 Dal Ellinton, the founder has created an amazing platform leveraging bio-metric to enable users to determine how they match up with a potential date, person you want to hang out with or just see what you have in common with friends. The current standard is to answer long questionnaires to answer these questions, but Biometric Match is changing that process forever, rendering these long questionnaires a thing of the past, using emotion-based facial cue system powered by Affectiva. They’re currently trying to raise $95,000 to go beyond beta and build out a more user friendly platform. Check out their crowdfunding campaign, and back this awesome new technology! Earlier this month we reported on a brand new biotech/medical device startup incubator opening up in Peoria Arizona. BioInspire, a partnership between the city of Peoria, BioAccel and Plaza companies, is looking to fill the incubator with early stage companies in the biotech/medical device field. BioAccel announced at the AZBiz Expo last Thursday, a call for applications to identify companies that can advance medical device development and popular BioInspire. Tenants will get office space, access to labs, mentorships and up to $300,000 in seed funding. Bioinspire is managed by BioAccel, a Phoenix–based non-profit that works to accelerate the commercialization of life-science technologies. BioAccel partnered with the City of Peoria to leverage its assets to provide Bioinspire with a sound foundation, comprehensive infrastructure and significant experience needed to launch the new enterprise and to drive positive economic impact and job creation. BioAccel’s commercialization programs are embedded in Bioinspire’s operations, which provide for ongoing deal flow and new company formation. 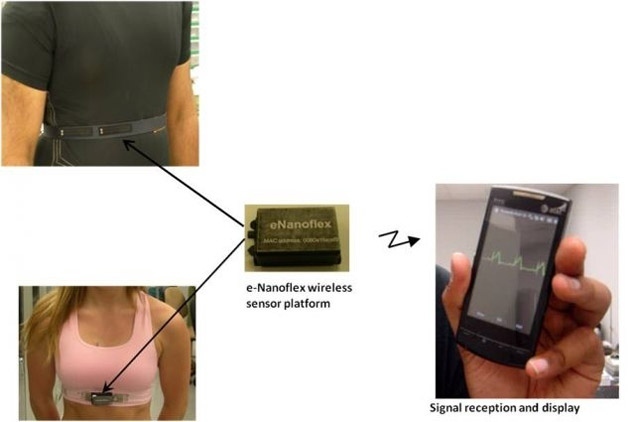 A team of engineers out of the University of Arkansas have developed a new wireless health monitoring system being dubbed “e-bra”. The “e-bra” has textile sensors built in that monitor cardiac signs, blood pressure, body temperature, respiratory rate, oxygen consumption, and even some neural activity. The sensor laden bra communicates all of this information back to a smart phone. The system that’s designed to be outfitted in a sports bra for women or possibly a vest for men does not require any kind of cuff and could function as a replacement for at home blood pressure monitors. The sensors themselves are smaller than a dime and include gold nano wires. They also have flexible conducting textile nano sensors. The textile sensors are than woven into the bra and don’t require sticky adhesives or gels. Peoria Arizona is preparing for a new biotech incubator called Bioninspire. The incubator will launch next month and is a partnership between the city of Peoria and BioAccel and Plaza Companies a real estate firm. BioAccel is a Phoenix Arizona based non profit that works in life science technologies. Plaza Companies specializes in medical and technology real estate. BioInspire will focus on medical device technologies. The incubator will operate out of 6800 feet that will encompass office space, lab space, conference rooms and more. The city will support BioInspire with an aggressive marketing campaign. For selected biotech startups BioInspire could provide up to $300,000 in seed investment along with free office space, free lab space and mentoring. Mary Ann Guerra, Chief Executive of BioAccel said that she hopes to bring in the right people that want to succeed and plans to do this with a vigorous vetting process. The Bionspire Incubator will have an advisory council that includes; Russ Yelton, President of Northern Arizona Center for Emerging Technologies; John Lineham, a biomedical engineer professor at Northwestern University; and Enrico Picozza, director of SensAble Technologies. The city is hoping that the incubator will help fuel the local economy and that the companies incubated there will stay in the area and continue to grow.